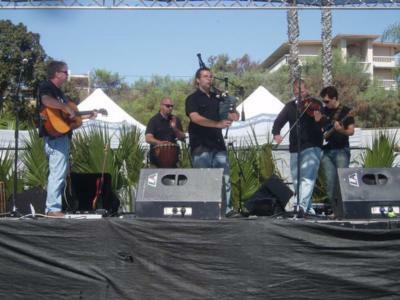 Darrell is a member of Celtic/World band Silent Planet and also performs as a guest artist with various bands and ensembles such as The Chieftains, The Hollywood Bowl Orchestra, and the Blue Man Group. 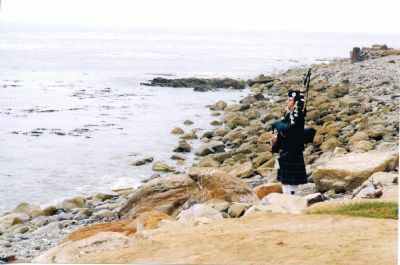 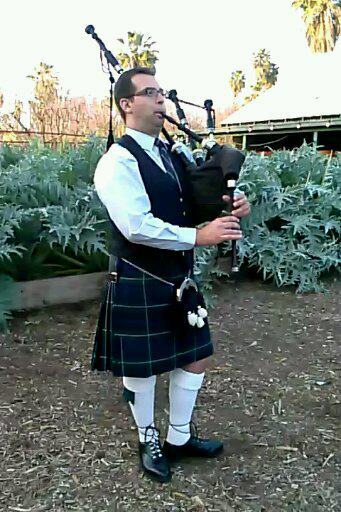 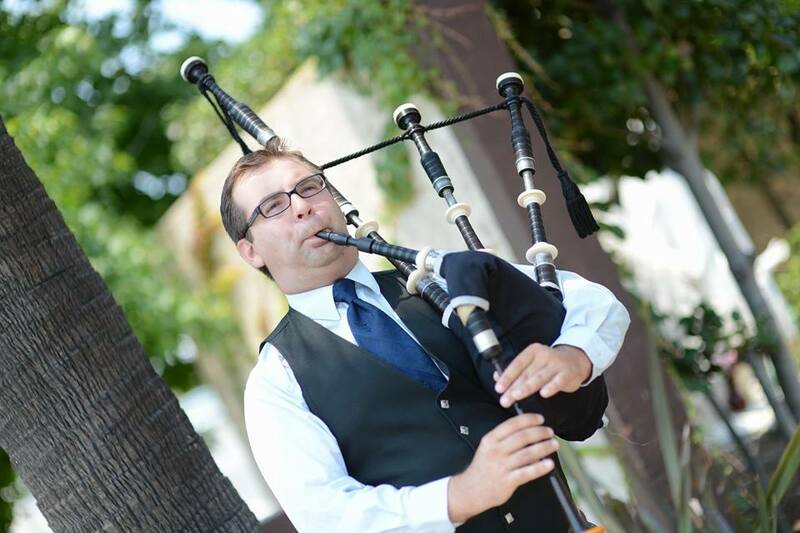 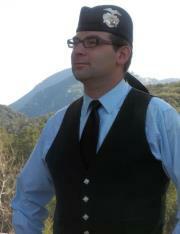 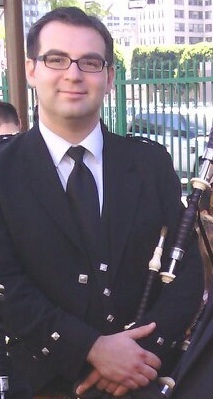 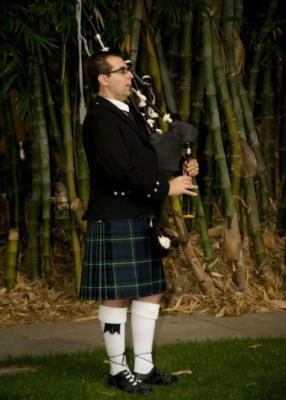 Darrell is Pipe Major of the Los Angeles Metro Pipe Band and has previously competed with competition bands in every grade. 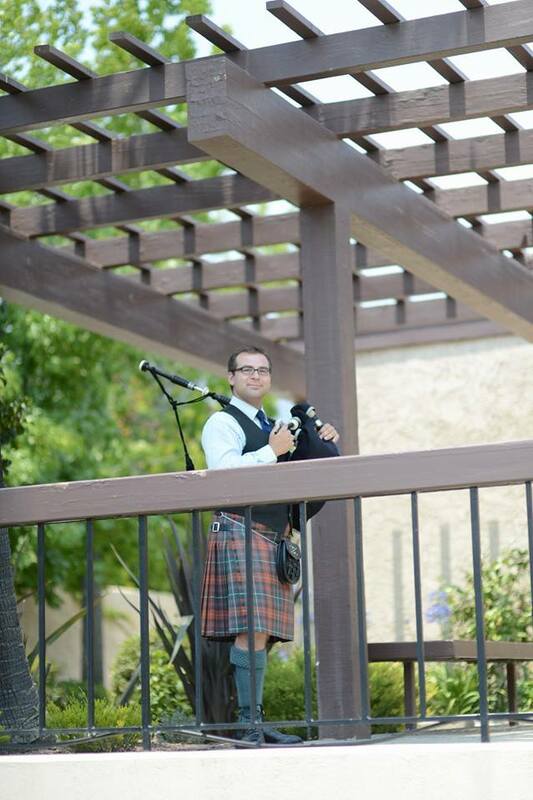 In the entertainment industry, Darrell has spent countless hours in the studio and recently has been featured by Lee Whittaker, KC and the Wright Combination, and Robbie Bray. 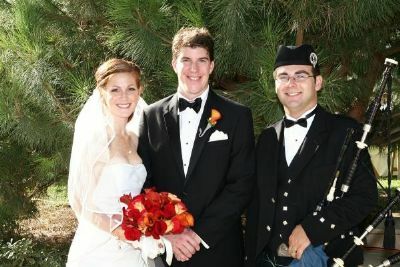 Darrell has also been in numerous television and commercial filmings.